Want to listen to a service you missed? 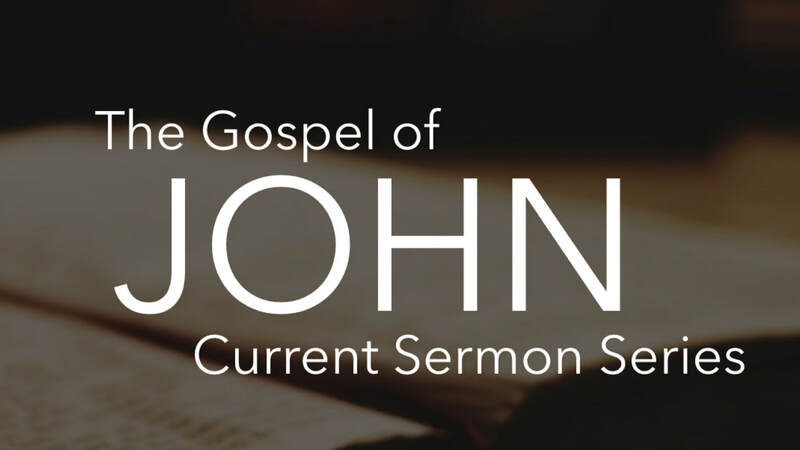 Listen to a Sermon by downloading the file or playing it live on your internet connection. ​​​Data rates may apply on certain carriers or if not on WiFi.